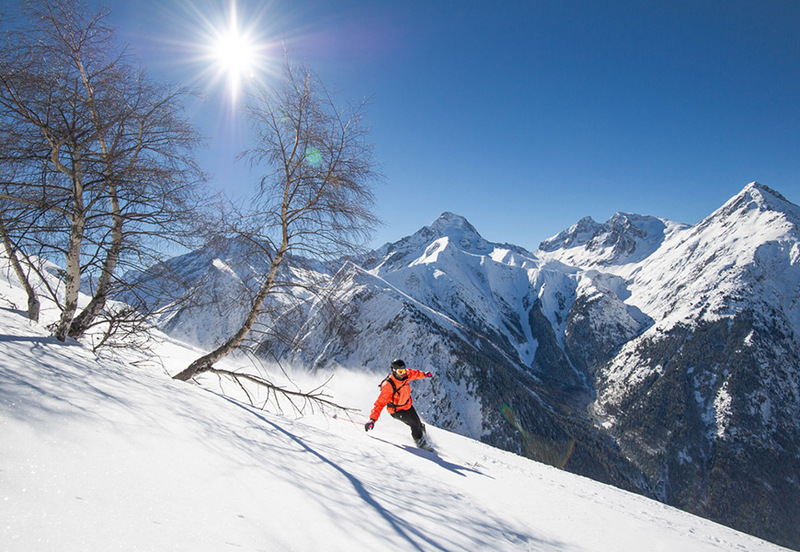 Located between the Northern Alps and the Southern Alps, in the department of Isere, the famous ski resort of Les 2 Alpes was built in 1946 in the ancient mountain pastures of the villages of Mont de Lans and Venosc. 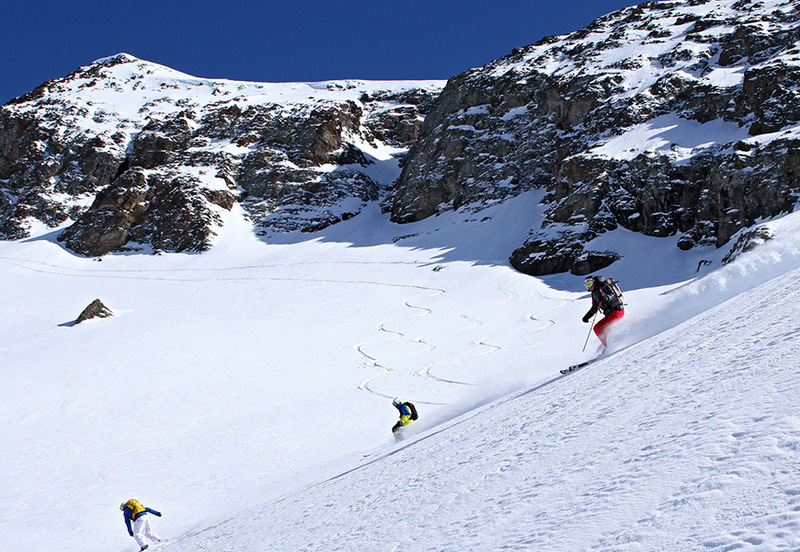 Dynamic, sporty and fashionable Les 2 Alpes is one of the largest international ski resorts. 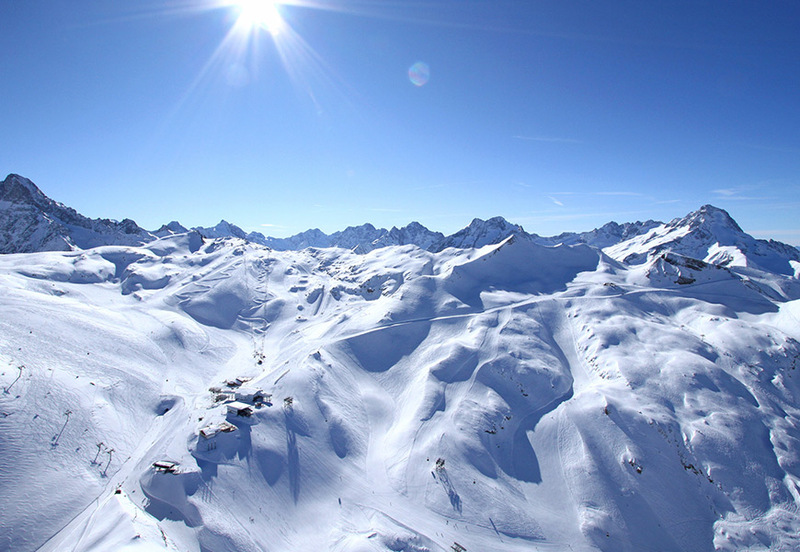 With natural snow guaranteed throughout the season, thanks to its glacier culminating at 3600m above sea level, and an exceptional freestyle land, the Les 2 Alpes ski area is a paradise for all lovers of all winter sports! 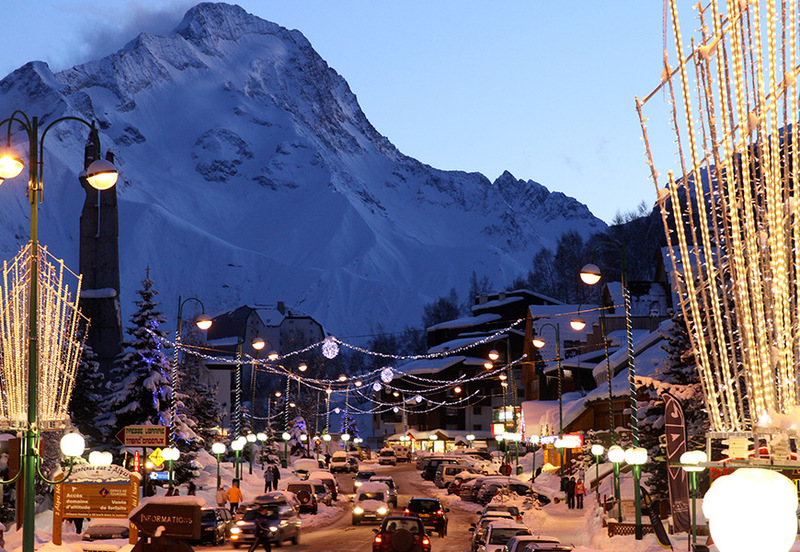 Les 2 Alpes has worked hard to earn a ‘Family Plus’ certificate that proves a warm welcome to families along with a Quality tourism label which shows an impeccable welcome to all holidaymakers. 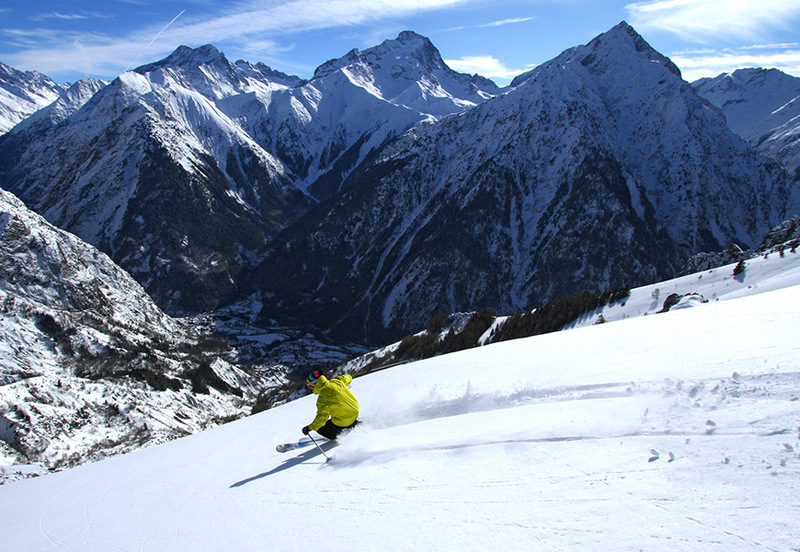 Both our chalets have been labeled ‘2 Alpes quality’. 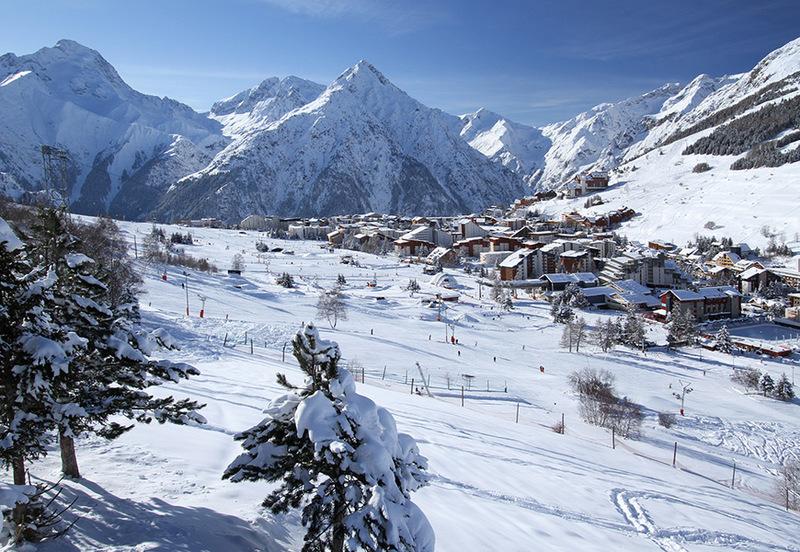 So, you who wish to live a total change of scenery in the fresh air and spend unforgettable holidays in winter sports, prepare your suitcases: the resort of Les 2 Alpes is perfect for you!